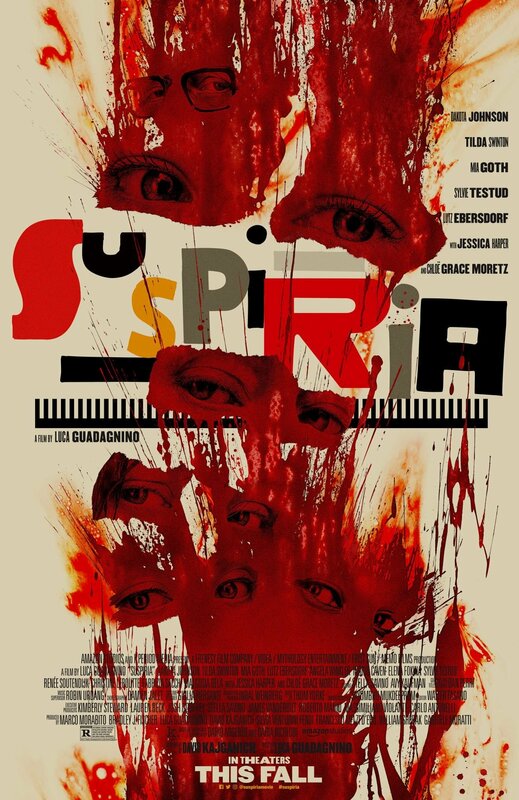 Amazon Studios and Luca Guadagnino’s Suspiria remake just gave eager fans the release of another poster, and now we are getting a taste of the film’s score via composer Thom Yorke (of Radiohead fame). Surprisingly, it sounds quite lovely, albeit strange. Check it out below! Yorke, whose work on Suspiria has garnered early awards buzz, spoke with The Hollywood Reporter while in Venice ahead of the film’s world premiere, and admitted he felt a tad overwhelmed at the idea of remaking one of the most acclaimed horror soundtracks of all time — the original Suspiria soundtrack by Italian rock group Goblin. 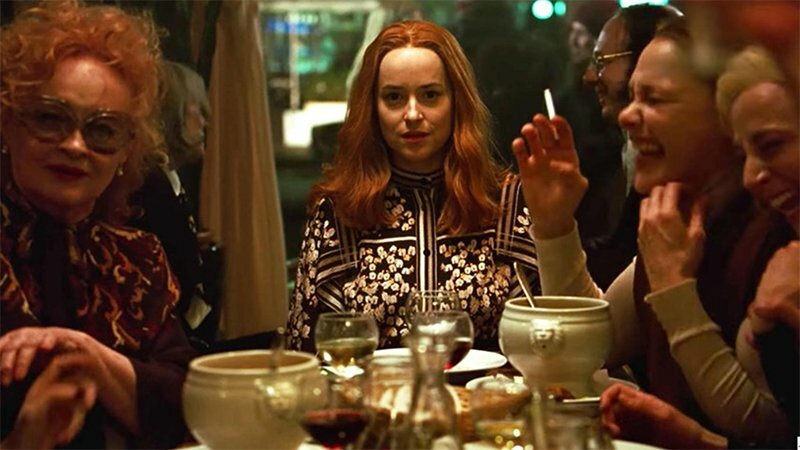 The post Hear Suspiria Soundtrack Sample From Radiohead’s Thom Yorke appeared first on ComingSoon.net.